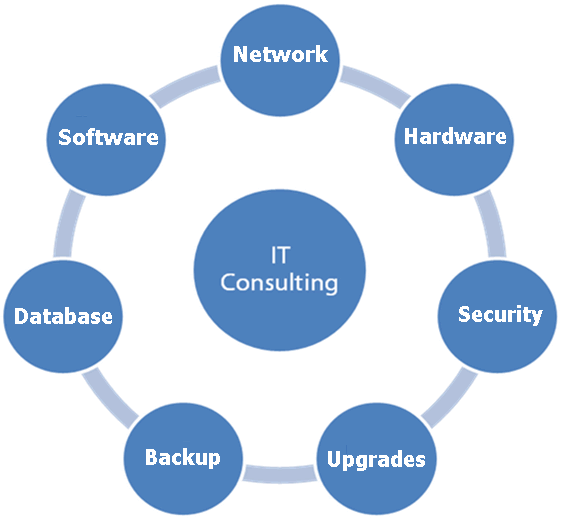 We offer IT Consultancy to Businesses in order to get a high level overview of what our client is looking to achieve. From there we can design cost effective technical solutions to achieve their goals, whether that is project related, new services, new software, new hardware, cost reduction or simply just network related issues. Our technical consultancy and personal services coupled with cost effective solutions can be a fantastic package for Businesses to start competing when it comes to their Information Technology. Helping improve business performance, reduce costs and maximize return on IT investment through careful analysis, planning and expert advice. Top IT Host Ltd © 2019. Top IT Host Ltd is registered in England & Wales under registered number 10175098.